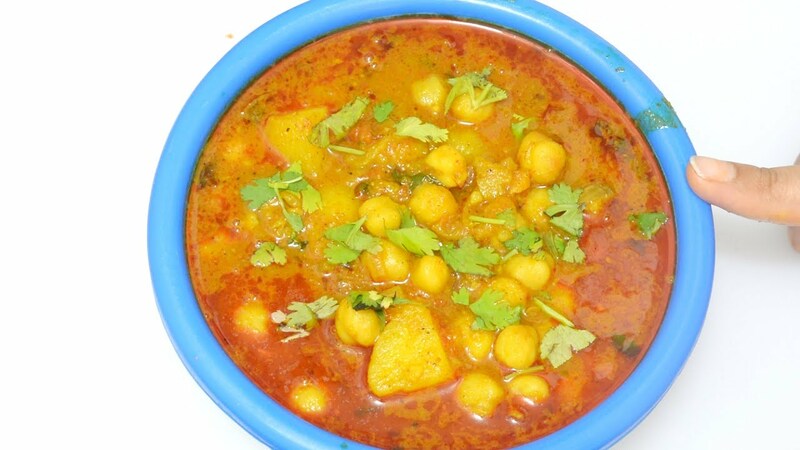 Aloo Chana Masala Ingredients: Boiled chickpeas 3cup Boiled potatoes 2 Read More »... 18/09/2016 · Aloo chana chaat is a tasty snack/Starter made with boiled chickpeas and potatoes. The preparation of aloo chana chaat varies from place to place. It greatly depends upon an individual's taste and likings. However, it surely is a dish that is liked and preferred by people of all age groups.